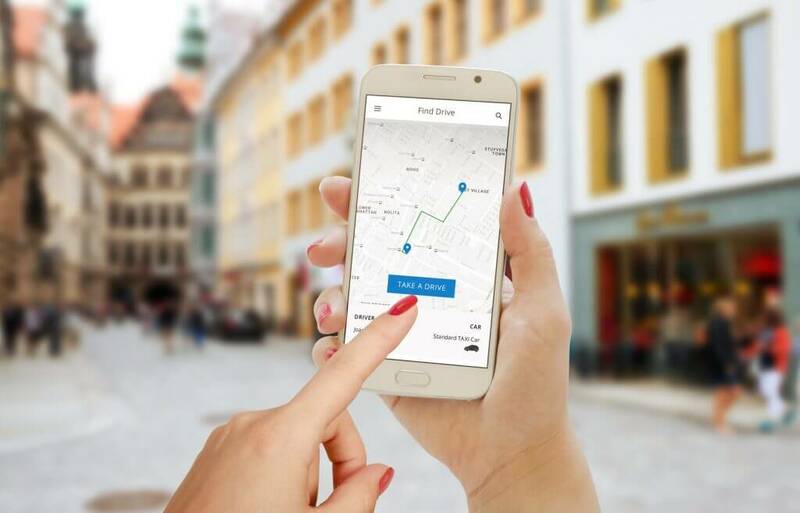 One of the most significant rulings in employment law history came about at the end of last month, when Uber, the cab-hailing firm which uses location software to link passengers and drivers, lost a landmark tribunal decision over drivers’ working rights. We cover the detailed implications of this ruling in this edition of the Bottom Line Online. But what is for sure is that it’s bad news for not only Uber but many other companies operating in the so-called “gig” economy – that is, the growing trend towards a working environment based on self-employment, temporary positions and short-term engagements. It’s estimated that by 2020, more than 40% of American workers will be operating as independent workers and we anticipate a similar dynamic in the UK. Uber argued that it wasn’t a traditional taxi company employing drivers, but a technology company connecting independent drivers to passengers seeking their services. So, essentially, their argument was that they don’t actually “employ” the drivers. The Tribunal didn’t agree and Uber will now have to offer workers the same rights as if they were employed – such as holiday pay, pensions, and so on. The implications for companies with large self-employed workforces are massive. According to Labour, this ruling represents a huge landmark and the start of the pushback against companies they deem to be “exploiting” the gig economy. It’s a complex and worrying time for companies who do fall into this area. So firstly, if you do have workers who fall into similar categories, be sure to call us as soon as possible for advice on our Advice Line, 0844 892 2772. The situation is still not set in stone yet, as Uber has said it will appeal, but it’s essential to be on top of the situation and begin to prepare for the potential ramifications for your own business. Secondly, for me, it does raise the question of intervention killing entrepreneurship. I use Ubers whenever I’m travelling around big cities and the service has been, without fail, fantastic. I’ve met great drivers enthusiastic about what they do, clean cars, prompt arrival, incredibly efficient technology, with amazingly competitive prices. Uber is a company which has broken the stranglehold of the black cabs particularly in London and challenged their monopoly, which can only encourage an improvement in service and quality all round. When I’ve spoken to some of the drivers about this, many of them don’t want to be “employed” by Uber in a traditional way – they prefer the flexibility of the model within which they’ve chosen to work. So I question whether it’s the right decision both for entrepreneurship and progress, and for the drivers themselves. But we are where we are, for now, and we await the result of any legal challenge to this decision. For now, if you are in any doubt as to your own company’s position and obligations or the implications of this decision for your business, then call our advice line on 0844 892 2772 and we’ll be happy to talk you through what you need to be doing and considering.